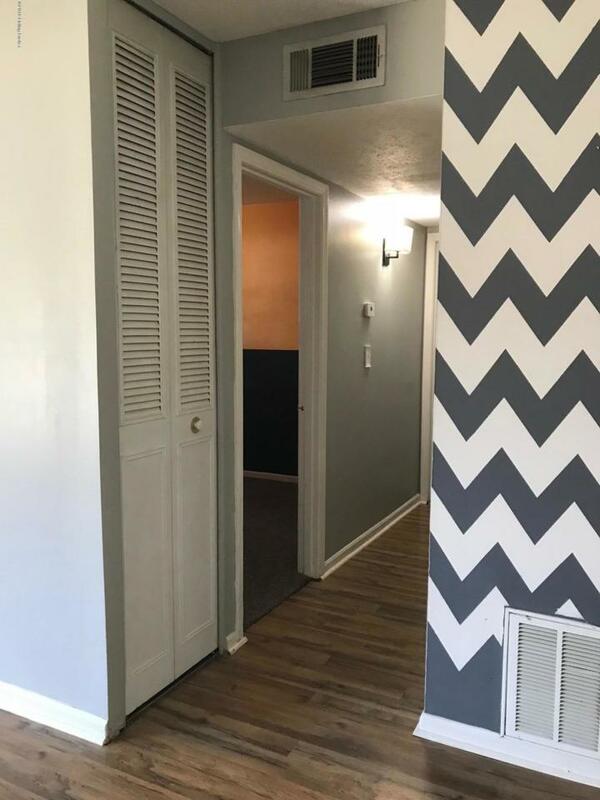 BACK ON MARKET DUE TO BUYER FINANCE FALL-THROUGH. 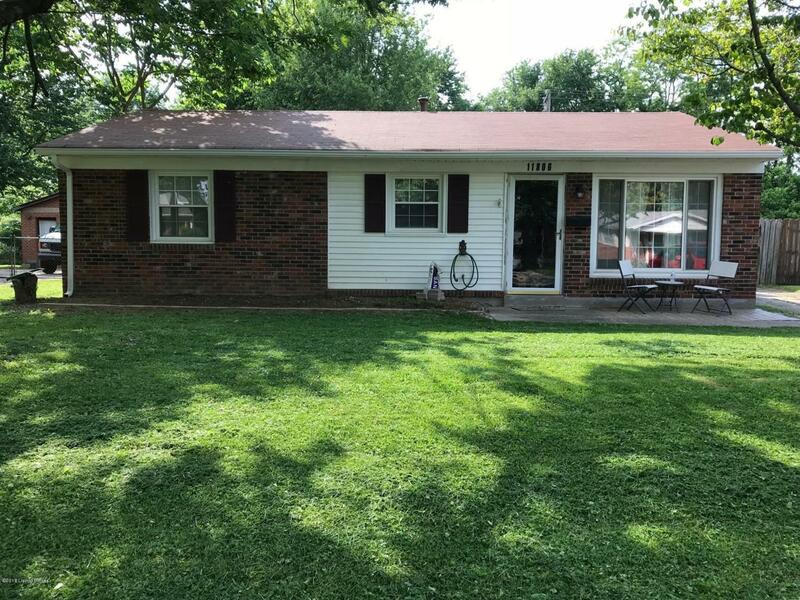 Move in ready 3 bedroom, 1 bath brick ranch home. Open floorplan. 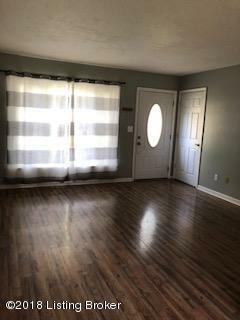 Laminate flooring with newer roof. Dishwasher, stove, refrigerator and shed to remain. 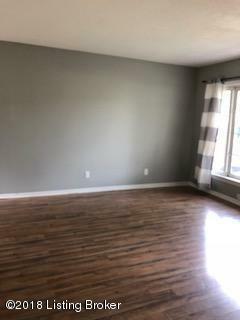 Seller offering 1 year home warranty. Call to schedule your private showing today!